As you enter the Alamodome you'll be running to the beat of the Texas Hill Country! As you cross the Finish Line, where the weathers always fine, grab some cold refreshments and recharge with finish line snacks. 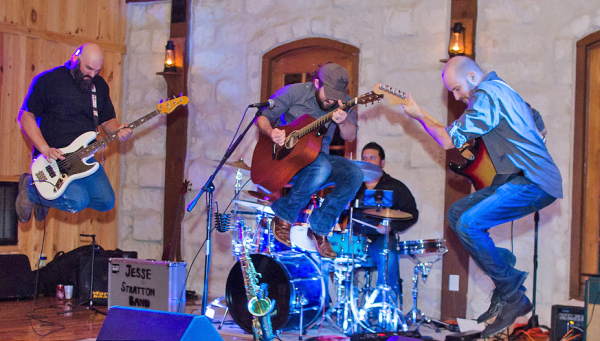 Stretch out your legs or have a seat and celebrate your accomplishments with some great live music! 2019 Finish Line Celebration Musicians to be announced. Pictured here from 2018... 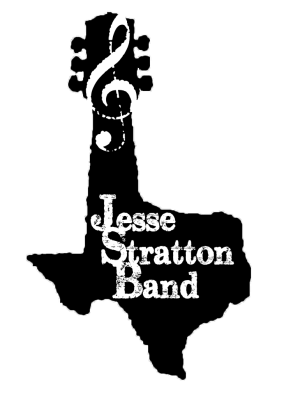 The Jesse Stratton Band! Dancing encouraged! Jump if you can feel your legs!